Competitive, hard working and driven are understatements to the type of coach that Eric McGinnis is. McGinnis came to SSP to work as the Assistant Strength and Conditioning Coach at Rollins College during the school year and to work with SSP’s collegiate athletes during the winter and summer months. A former collegiate athlete himself, McGinnis swam at the University of Kentucky earning All-American accolades, as well as competing in the 2009 World Games, winning gold in the 4×100 meter freestyle relay. McGinnis graduated from UK with a degree in Exercise Science and then headed to Florida, where he interned with the world renown Pat Etcheberry at Etcheberry Sports Performance. After completing his internship, McGinnis enrolled in the SSP Education program prior to taking a job as a strength coach with the Detroit Tigers minor league affiliate. After the minor league season Eric moved back to Florida taking a full time position with SSP in September of 2011. 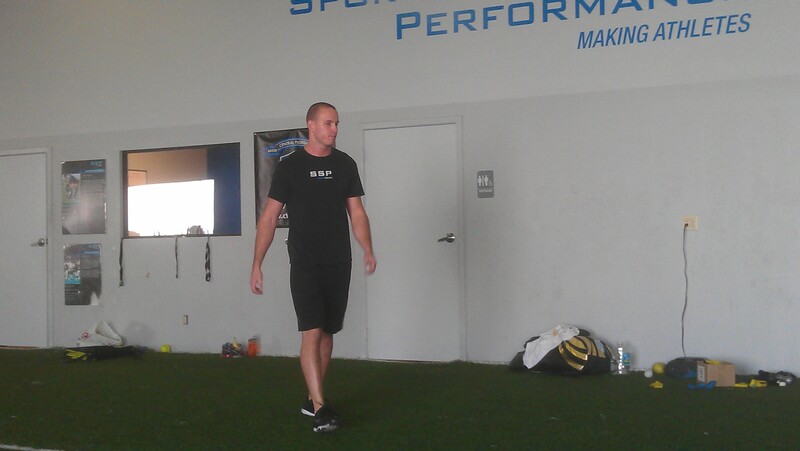 Eric’s background in sprint swimming and Olympic lifting makes him a model for the SSP integrated approach to power. Eric is a Certified Strength and Conditioning Coach (CSCS) through the National Strength and Conditioning Association (NSCA).